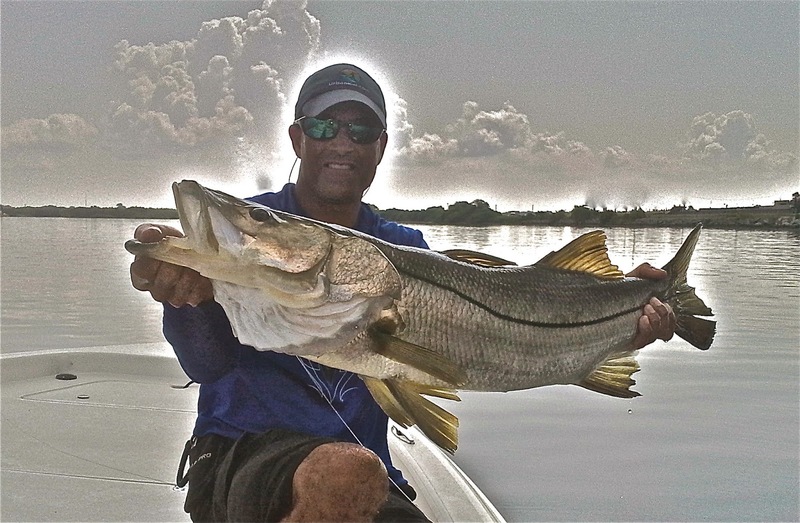 Triple C Charters: Is Old Man Winter Asleep? Is Old Man Winter Asleep? Our mild "winter" continues which means great weather for us here in the Tampa Bay area. 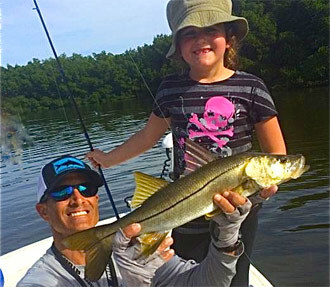 The water temps are still hovering around 70 degrees so the snook have delayed their migration into the rivers and deeper waters of the bay. They are still very active and providing tons of action keeping rods bent all day. Although most are in the mid 20" range there are some big girls moving around too. If it does cool off and water temps drop into the 60s, we'll be looking for them in warmer waters, like rivers and deeper spots around canals and docks. Scaled sardines are the still the bait of choice. Trout are in the deeper grass flats and channels but the larger ones, along with the larger sheepshead we will hopefully see this winter, have not shown up yet. Redfish are around the many oyster bars that fill the backcountry of Tampa Bay. Cut pinfish is your best bet for these fish but they will also readily take an artificial or shrimp. It's important to slow your retrieve down when fishing the colder months. Tight Lines and Merry Fishmass!! !